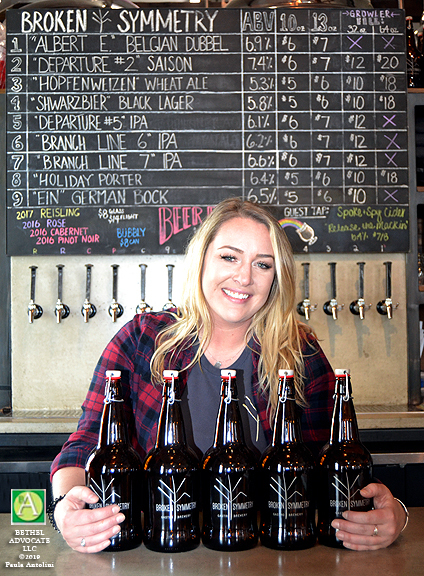 Brittany Droskoski, a worker at Broken Symmetry Gastro Brewery, holds bottles of the company beer, March 15, 2019. 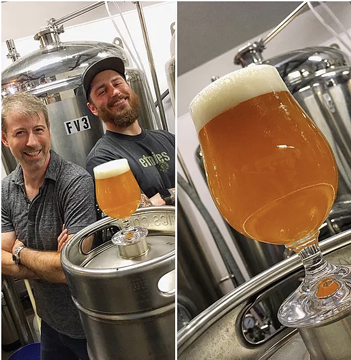 Broken symmetry is opening early serving breakfast burritos from 10-12 with the release of their new milk stout brewed with local malt and oat, fermented with cocoa nibs and Redding Roasters coffee. Full menu from 12-8 with specials like corned beef, house cut potato chips, lamb stew and Irish soda bread, and a baileys cheesecake for the sweet tooth. They brew a wide range of styles to provide an ever-changing variety for their customers to enjoy. Their brewers pride themselves on crafting traditional and modern styles with their own creative touch. Their brewhouse size provides the freedom to design new recipes while constantly refining their current collection of beers. 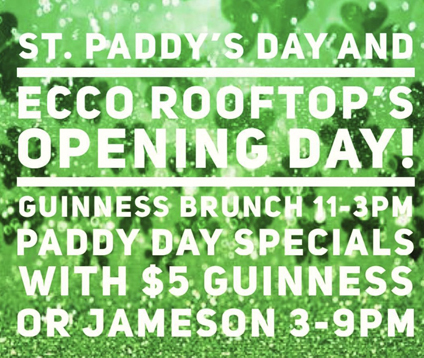 ECCO: It’s the opening day of the season featuring out regular Bellini, bloody brunch that can be upgraded to a Guinness brunch with specials like corned beef hash and eggs. For after 3pm ECCO has a bangars and mash pizza, corned beef and cabbage egg rolls and the classic Rueben. Ecco, located just above La Zingara, is the perfect, casual rooftop escape. Enjoy an airy, light-filled space that’s completely original. A retractable glass roof provides al fresco dining in good weather. It’s a special place to indulge in refreshing cocktails while meeting fellow travelers and good friends. Ecco is dedicated to craft beer partnering with local breweries, providing sought after draft beers. Also enjoy hand-made quality cocktails using small batch distilleries and fresh ingredients, setting their cocktails apart. The brick oven is the heart of the eatery and the staff has created a menu of signature dishes with frequently changing specials created to celebrate American casual cuisine. Ecco is open seasonally from March to January, (January, February and part of March, weather depending). And don’t worry, our indoor/outdoor heaters will keep you toasty warm on snowy evenings. They are featuring Irish food and music all week including three acts between 11AM and 10PM Sunday. Menu includes: The Beer Cheese Pretzels, Lamb Stew, Pastrami Rueben, Bangers Mash and Beans, Shepherds Pie, Corned Beef & Brussels. They also have several drink specials. Kick off St. Patrick’s Day Week with the area’s consummate Irishman! UNCLE BILL WHISKEY IRISH FAVORITES, 11AM – 2PM, March 17th. They will be offering St. Patrick’s day special menu all weekend! Potato Leek Soup, Irish Nachos, Corn Beef Reuben Spring Rolls, Full Corned Beef Dinner, etc. Drink Special on St. Patrick’s Day: $5 Guinness all day, $5 Jameson all day, Live Music 12-8PM. 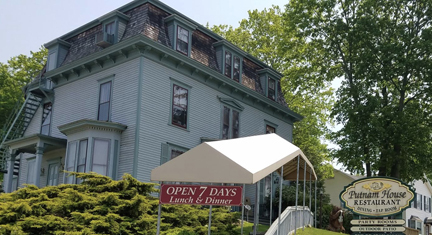 Located in the heart of downtown Bethel Connecticut in the historic opera house building, J. Lawrence Downtown is where friends, family, and community come together. 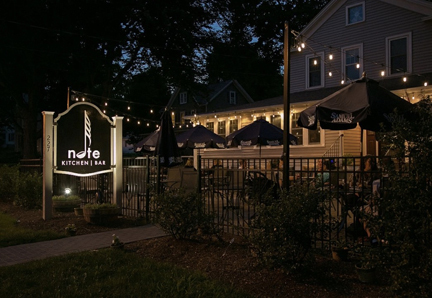 From their relaxed and casual atmosphere–which is a stylish mix of rustic New England charm and modern, suburban chic–to our inventive, but unpretentious food and beverage offerings, they provide their guests with an exceptional experience. 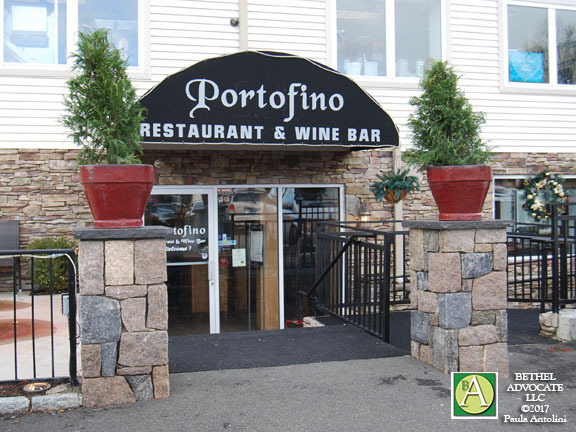 Portofino will have corned beef and cabbage and Heineken green beer. 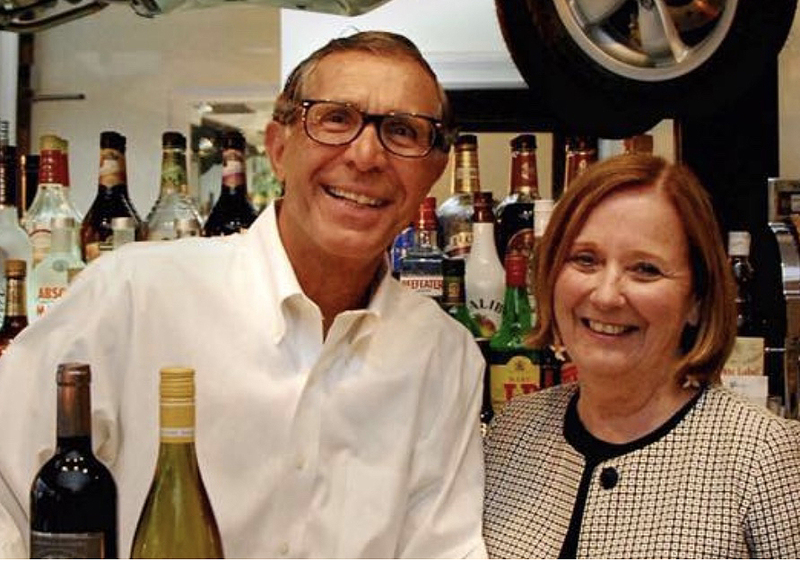 With 20 years of experience cooking in the finest restaurants, Rocco and Louie are excited to present their vision to all guests. Their world class service and caring and committed staff will ensure you have a fantastic experience. That’s why they source their fresh ingredients from local farmers’ markets. Come celebrate St. Patrick’s Day with Armondo’s Italian Restaurant this coming Saturday March 16th and Sunday March 17th! They will have Corned Beef and Cabbage as well as other items including their traditional menu. Great Irish music playing as well. Everyone is Irish on Saint Patrick’s Day including Armondo’s. For over 40 years in business this Italian Restaurant has served a traditional Corned Beef and Cabbage, this year on Saturday and Sunday. Their chefs Armando Sr. & Armando Jr. prepare every dish with care to ensure their customers enjoy the best dining experience possible. Casual, everyday style food made from fresh ingredients makes their menu reminiscent of your Nauna’s home cooking. Putnam House will have numerous Irish specials including the full corned beef and cabbage meal and more. 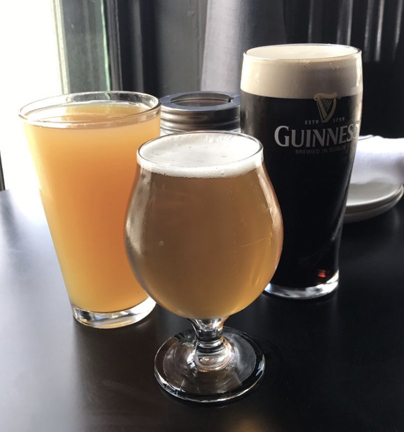 There are plenty of Irish options for you to enjoy all weekend long. And don’t forget to celebrate with Putnam House on Sunday, St. Patrick’s Day … there will be a ROAMING BAGPIPER 1PM-ish to 5PM-ish. The Putnam House Restaurant & Tap Room is an icon in Bethel CT. There is something for everyone on their menu along with their fresh daily specials. So whether you want to catch the game while enjoying some appetizers and a seasonal pint in their European-style pub room or if you want to celebrate a special occasion with a fine-dining experience in their Victorian dining rooms – or enjoying outdoor dining on their the biggest patio in Bethel CT! Putnam House is the only choice. They also offer Sunday brunch.